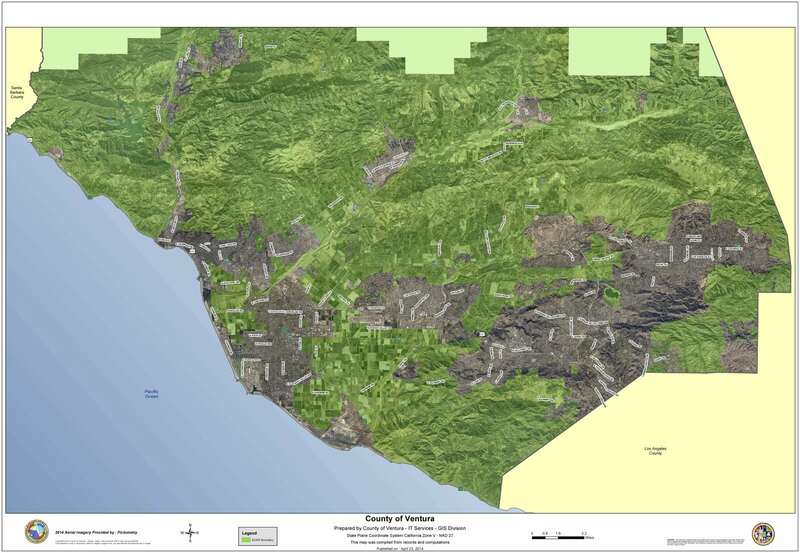 The Santa Susana Knolls is an unincorporated community at the southeastern edge of Simi Valley. The residents of the Knolls find the rural character of their area greatly enhances their quality life. A distinctly separate community from the urban grid street pattern of nearby Simi Valley, the Knolls has narrow windy roads, oak trees, rock outcroppings and natural habitat that is home to roadrunners, quail families, red tail hawks, and screech owls. Residents of the Knolls appreciate being close to nature and over the years, have formed organizations to help protect their community from urbanization. 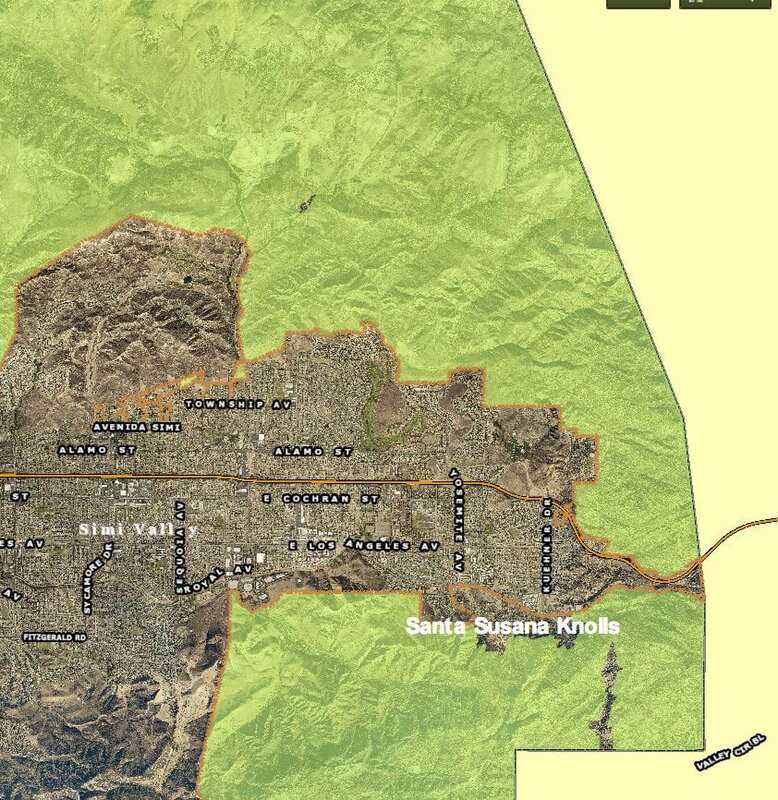 In addition to benefiting from the County SOAR initiative’s protection of unincorporated open space and farmland, the Knolls also benefits from the Simi SOAR which restricts the city from sprawling into the surrounding unincorporated areas.